Welcome to Mumau Diesel Service. Mumau Diesel Service & Truck Repair Inc. is a family owned and operated retail parts and service center, and a full service Cummins engine dealer. We have been doing business at this location for over thirty years. The shop was opened in 1981 as a parts outlet for heavy-duty trucks. 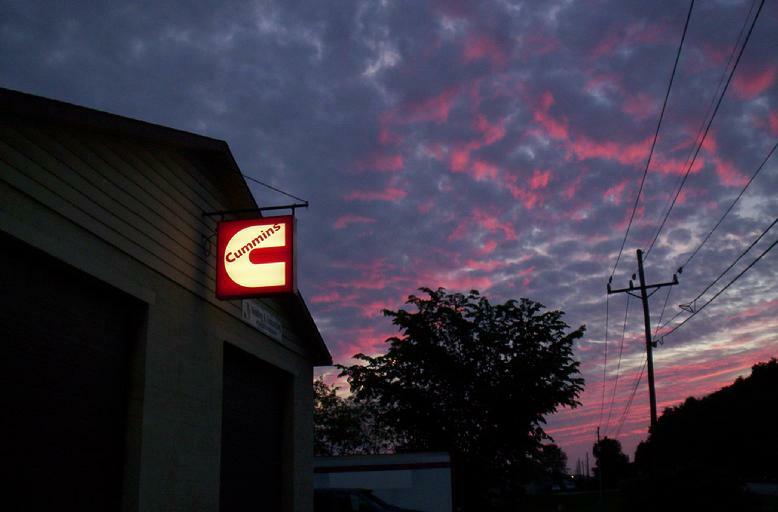 Through the years, and countless hours of hard work and honest business, we have grown to an eight bay service facility with a large supply of repair parts on hand or readily available. We have also progressed in the diesel performance industry with customers all over the country. We also operate an on-site welding and fabricating shop. We want to thank all of our loyal customers for your support, and more importantly, welcome new friends to give us a chance to earn your business. We know that troubleshooting can really give you a headache. Maybe we can help? Just click on the picture of the ISB Cummins overhead @ the top right. We will get you pointed in the right direction.